True wireless headphones are slowly becoming more popular. 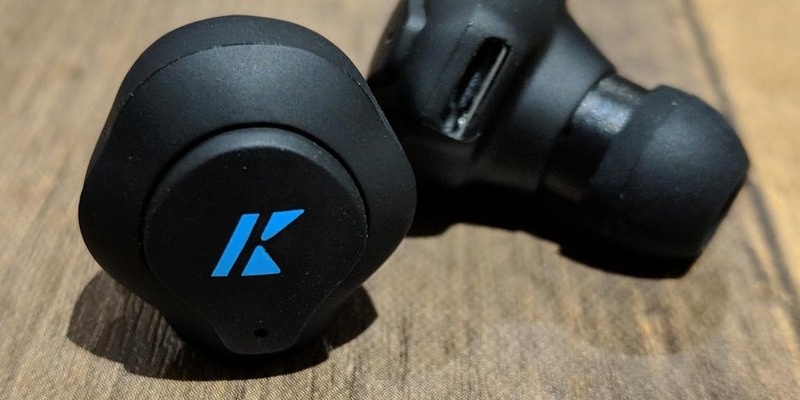 The K Sport true wireless headphones from KuaiFit just launched on Kickstarter and include an in-ear personal trainer with hundreds of training plans, all at a super affordable price. 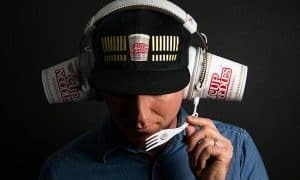 Small, sweatproof, and truly wireless, the K Sport Headphones weigh just 4.1 grams each, last 3 to 6 hours on a single charge, are IPX5 certified, and are designed for sports and active lifestyles. The accompanying iOS and Android apps include over 100 training plans with professional voice guidance from certified personal trainers. You can adapt the app for your personal fitness level and goals and choose workouts that range in time from 10 to 60 minutes. The app also tracks your progress and allows you to share it with friends and you can even communicate with coaches with the in app messaging function. The K Sport Headphones offer a number of features. 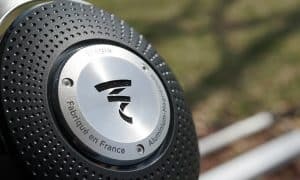 The K Sport Headphones with In-Ear Personal Trailer are now funding on Kickstarter and can be snagged for as low as £15 (~$20USD). The suggested MSRP after the campaign ends will be $59USD. With 28 days left in the all-or-nothing campaign, the project is just under halfway with £2,152 pledge of their £5,000 goal. If funded, shipping is anticipated for December. 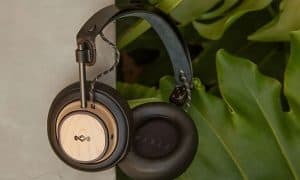 According to the Kickstarter, the K Sport Headphones offer great sound & bass with their 8mm audio drivers, 32 Ohm impedance, 96 dB sensitivity, and 20 KHz frequency. 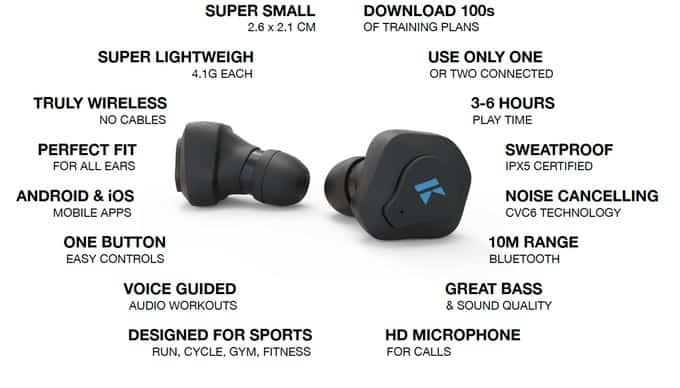 These true wireless earbuds also feature a 10 meter Bluetooth range, so they should be good for just about any workout scenario. We just received a review sample, so be sure to check back in the next couple of weeks for our full review! What do you think about the K Sport Headphones? Is it something you’ll be backing? Let us know in the comments below or on Google+, Twitter, or Facebook.